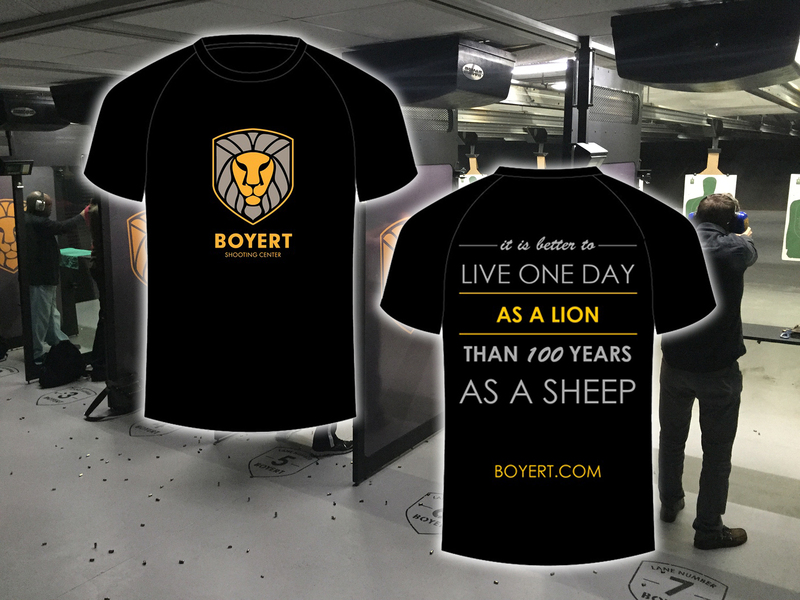 Come out every Tuesday wearing ANY of our Boyert T-Shirts and we'll waive your $18 range fee! Don't have a shirt yet? No problem! We have them on sale and we'll honor the promotion even if you buy one day of. 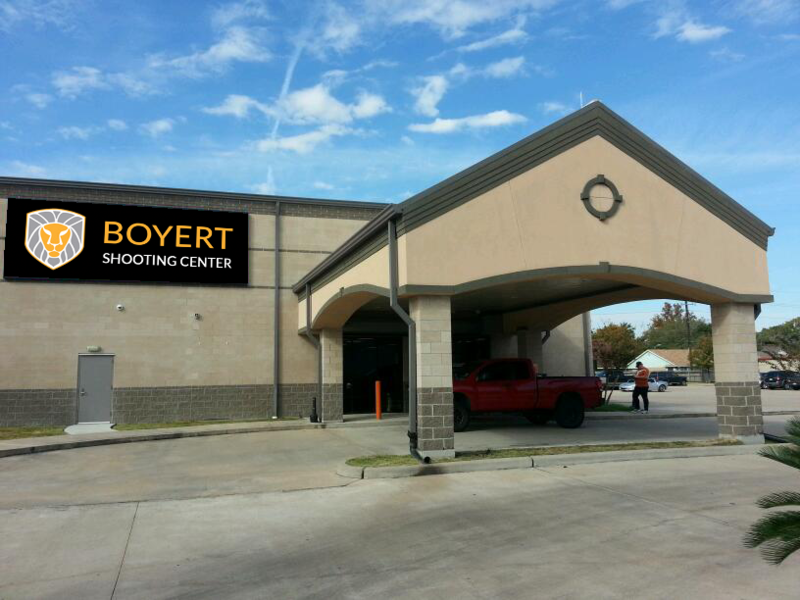 Why spend money on your range fee when you can use it for MORE AMMO?